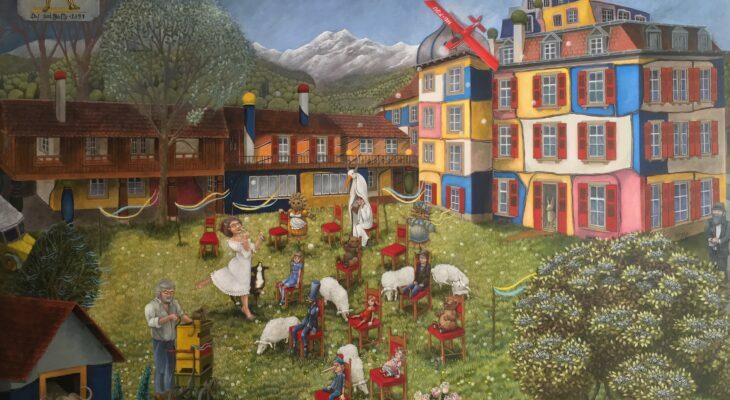 Painter, globetrotter, storyteller – Martha Kolodziej lives her dream. 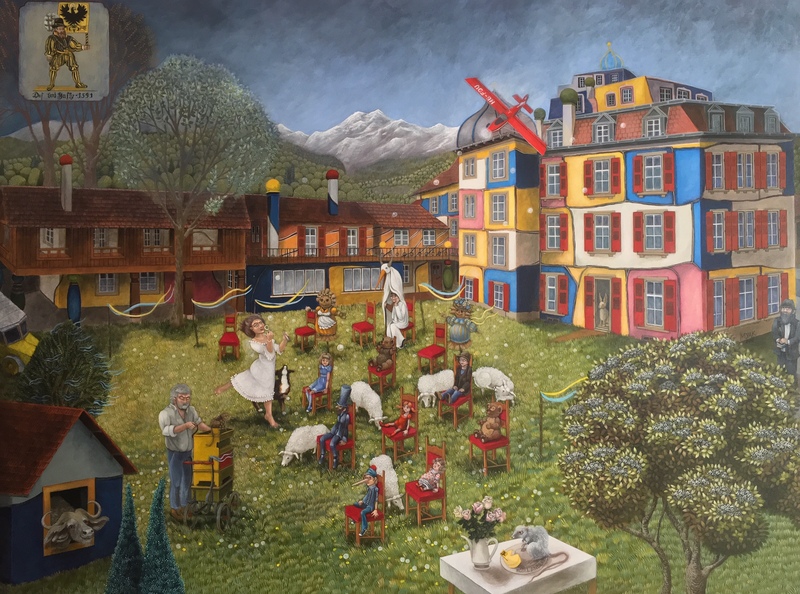 Growing up in Poland and working in France for many years, the artist finds a new source of inspiration in the Bernese Oberland. Initially inspired by impressions of her surroundings, Martha Kolodziej finally gives herself completely to her imagination. She creates multi-layered dream worlds and goes on a voyage of discovery. 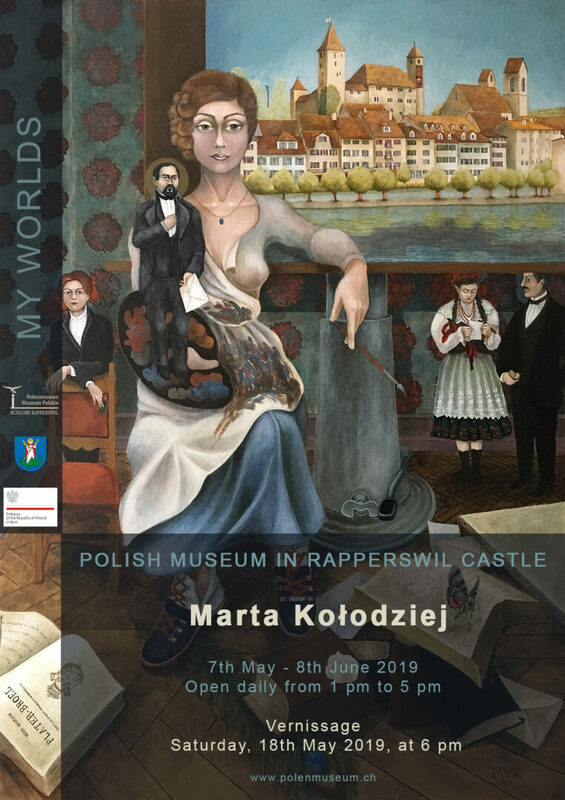 Kolodziej reaches a new sphere in an enigmatically surrealist way and leaves space for freedom of interpretation in this fantastic multi-dimensional universe. Martha Kolodziej welcomes the viewer into her world.